For superstitious riders who travel thousands of kilometers, a ritual is usually done before they hit the road, based on a belief that it would shield them from misfortunes. 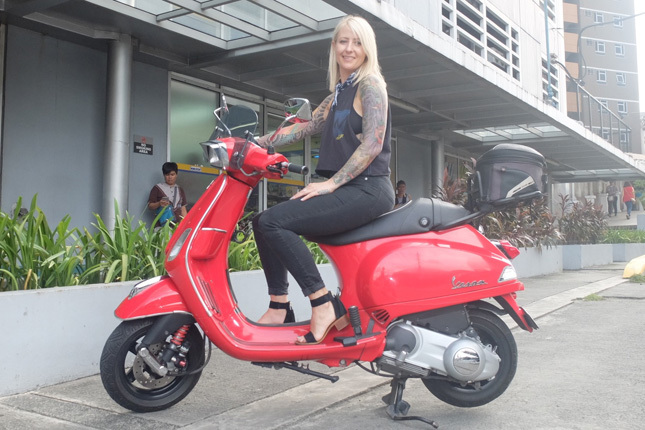 But Jaime Dempsey of History Channel’s Ride N’ Seek travel-adventure show claims she does not perform any extraordinary ceremony for “protection” before mounting a motorbike. No prayers, no whispering to the bike, and no kissing the windscreen for her machine to behave while away from home. Yet despite having traveled for several years in different parts of the globe, Dempsey had figured only in one road incident. 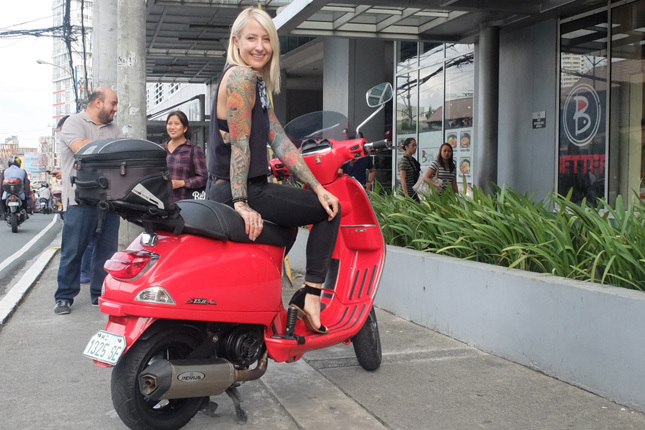 The 36-year-old American charmer related that one fine day about a year ago, a car beside her motorbike suddenly changed lanes, forcing her to quickly sway her vehicle in the other direction. This triggered panic in surrounding cars that eventually shoved her into a tight space before she smacked into a vehicle in front. Fortunately, she survived the incident unscathed. 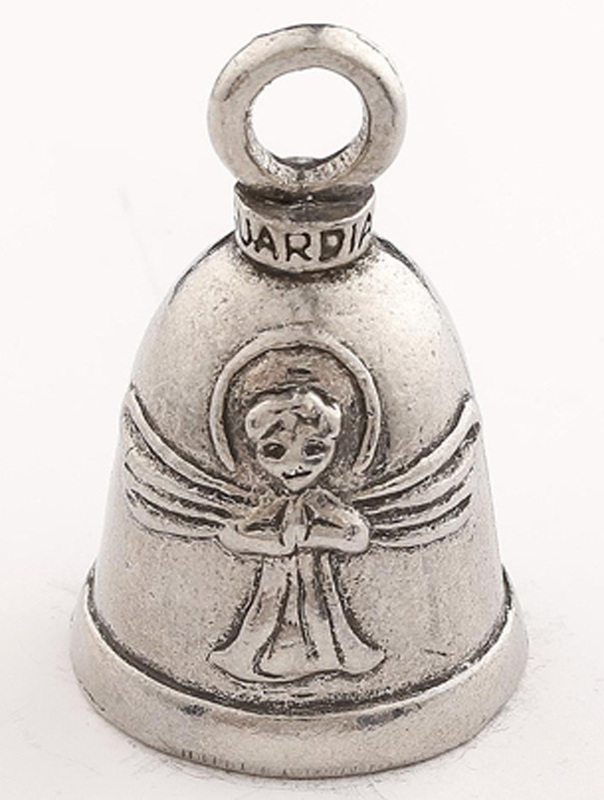 Based on a photo she showed us, Dempsey’s Guardian Bell is slightly bigger than a pendant of a necklace, is usually made of silver or bronze, and is sold mostly in Harley-Davidson stores. Dempsey said Guardian Bells are not supposed to be bought by riders for their own use, but must come as a gift received from fellow riders to be effective. “You’re supposed to permanently attach it to your bike,” she stressed. Harley riders believe that the legend of the Guardian Bell originated from a motorcyclist bound for Mexico who crashed after “evil spirits” scattered debris on the road. As the road gremlins were rejoicing over the tragedy and were ready to finish him off, said rider took his Guardian Bell and frantically shook it to make noise in order to catch the attention of passers by. Luckily, there were a group of motorcyclists encamped nearby for the night. 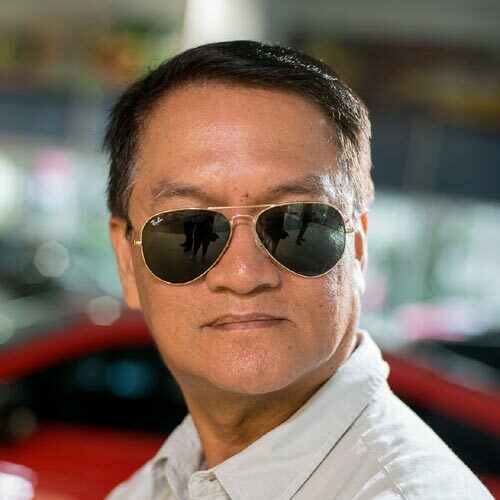 The fellow bikers rushed to the scene, and drove away the road gremlins before these evil creatures could touch the victim. 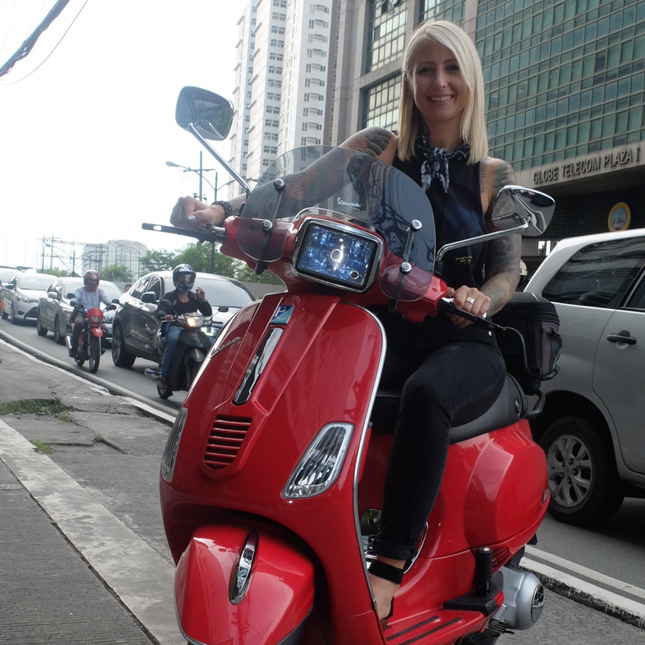 With thousands of kilometers already logged on the odometer of Jaime’s motorbike and with only one minor road accident, the Guardian Bell could really be working for her. Ironically, Dempsey doesn’t own a Harley-Davidson. 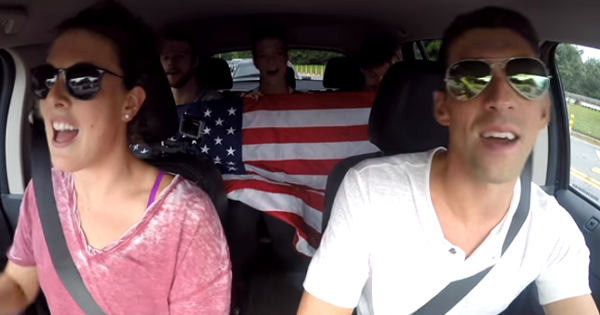 Back in the US, she rides around in a Triumph Bonneville cruiser that she loves so much. Pinoy riders, what do you think of the Guardian Bell?